Cheyenne Mountain Resort, 3225 Broadmoor Valley Rd Colorado Springs, CO 80906. Painting an Art In Public Places Mural for Fort Collins. Starting Mid-July. Come see the action in progress – Generally, 7-11 AM week days for three weeks. ArtWorks Loveland is a visual artists community devoted to creating & supporting professional Artists. 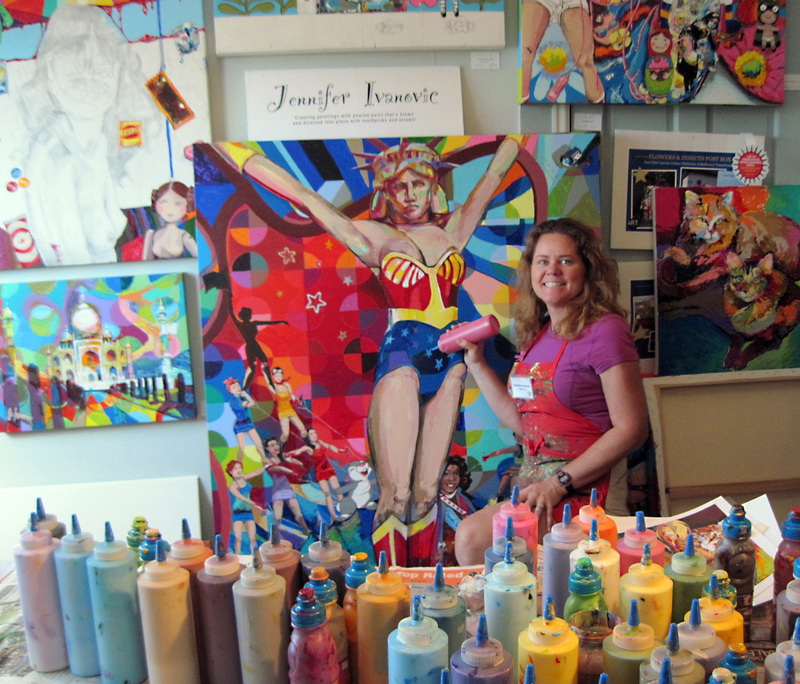 Loveland is home to Colorado’s most successful art shows & first art in public places program. I am pleased to be expanding my studio to a space that can accommodate larger pours and new influences. Located at 310 North Railroad Avenue, Loveland, Colorado 80539 • October 9-10 & 17-18. I hope to see you there!